Lake Como Italy, or Lago di Como, is Italy’s most popular lake. Lake Como is only around 40km north of Milan, and is situated in the Lombardy region of Italy. As a result it is very easy to get to, and this along with its beauty means it is a popular Italian vacation spot. At Avventure Belissime, we offer two Italian tours, which cover Lake Como, as well as other popular Italian destinations, combining to make a fabulous Grand Tour of Italy. What visitors love most about Lake Como. Lake Como is a beautiful sight. This gorgeous stretch of water is lined with wooded slopes, peppered with beautiful Italian Villas. The lake is long, around 50km, and is shaped like a ‘Y’, so there’s plenty of shoreline to explore and much to see and do during an Italian vacation here. Added to this, the weather is generally mild and it is known for its Mediterranean style climate. It is also very tranquil and is a welcome change from the hustle of the nearby cities. Bellagio is a little town that sits on the intersection before Lake Como splits into two branches. It’s a historic location with beautiful views of the Lake. There’s a great choice of restaurants, bars and boutiques to visit. 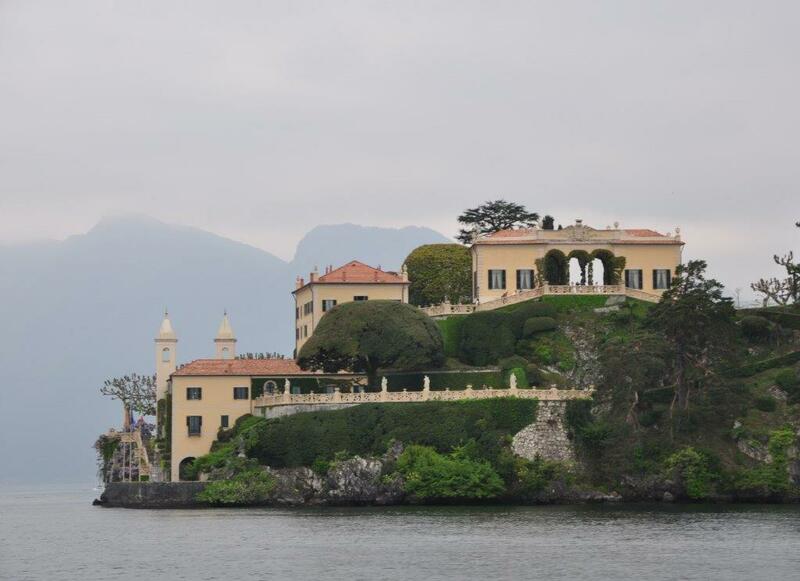 It is well served by a passenger ferry or boat trips to the other main villages and towns on Lake Como. Como is a walled town that lies on the southern end of the eastern side of Lake Como Italy. It has a beautiful Duomo built in the Gothic and Renaissance style and houses some beautiful tapestries and paintings. Como was once an important location in the silk trade and you will find several shops around the town still selling silk today. In the late 19th Century, a funicular railway was opened and you can still travel to the next town, Brunate that sits 700m above Como, via the railway. From Brunate you’ll be able to see find views of Como, Lake Como and the Alps beyond. Menaggio is located on the western shore of Lake Como and has a lovely little shingle beach, form where you can get some beautiful views of Lake Como Italy. It’s a great base on Lake Como because of its strong transport links and is popular with visitors who like walking and hiking. 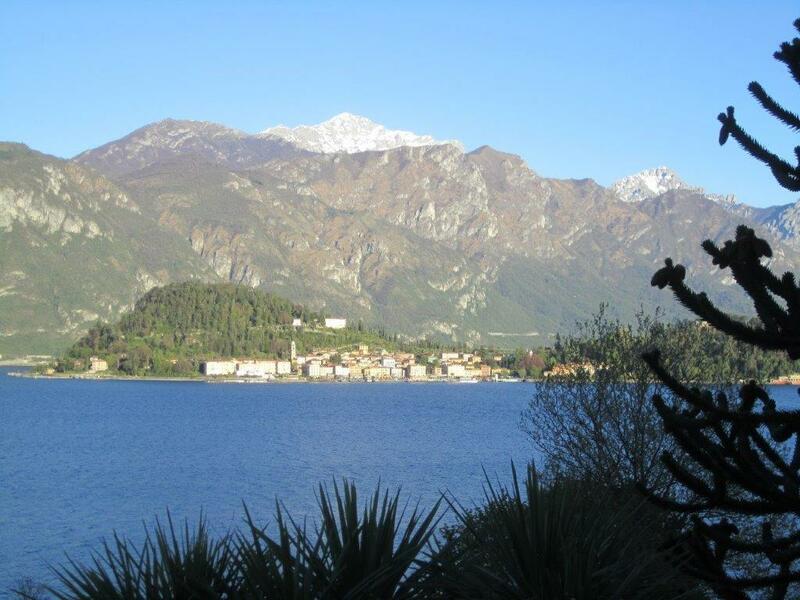 Menaggio boasts hiking trails of all levels – from strolls in the hills to more strenuous hikes. It is quite a lively town with a beautiful lakeside promenade and is also popular with swimmers, windsurfers and rock climbers, also. Like all Italian food, Lake Como’s cuisine is simple yet beautiful. The ingredients of the dishes you’ll find when you visit Lake Como are from the sea and the mountains. And that’s as complicated as it gets. It’s best known for its fish, particularly fresh water Perch, vegetables from the mountains – in particular its asparagus and its olive oil. Lake Como Italy is an excellent location to visit if you are into anything from gastronomy, hill walking, windsurfing, swimming, beautiful scenery, photography to just pure old-fashioned relaxation. Our 14 day Grand Tour of Italy – taking in Lake Como, Venice, Cinque Terre, Florence, Sorrento and Rome. We are experts in Italian vacations and Italian tours and have years of experience in showing Italy’s best gems to thousands of loyal customers. Also, if you are looking for some travel inspiration similar to this Lake Como travel guide check out our other blog posts at tours-italy.com/blog/ It’s a great read about all things about all things Italian and Italian holidays!